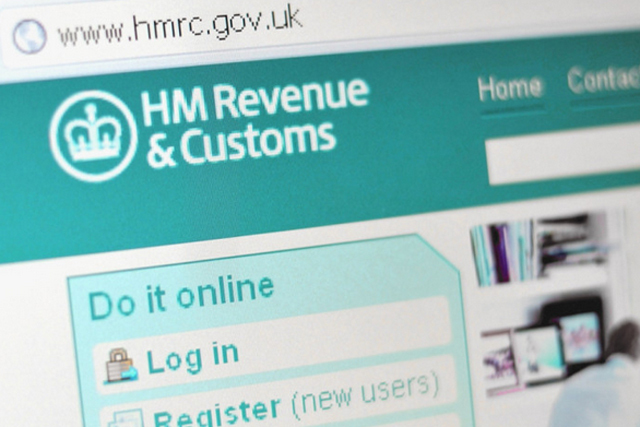 HM Revenue and Customs (HMRC) is holding a pitch to find a creative agency for its annual campaigns around self-assessment and tax credits. The winning agency will also create ads for other causes that arise during the term of the contract, which is being pitched through the Government Procurement System. HMRC will hold pitches on Friday and the ten agencies on its new government creative solutions roster have been approached. The government department most recently worked with M&C Saatchi, on tax credits campaigns, and WCRS, which it hired in May 2012 to work on a range of ad hoc projects. WCRS’s one-year contract included the "inner peace" campaign for self-assessment, which launched in December 2012. The print posters in the campaign showed serene figures floating in the air in a position of meditation, beneath the slogan: "I did my tax return early and found inner peace." WCRS claims the campaign led to a record 9.6 million people sending in their tax return in on time, representing 92.9 per cent of people eligible for self-assessment. HMRC has also previously worked with Dare on self-assessment campaigns. The pitch is one of a number taking place through the Government Procurement System, after the new roster was confirmed in March following a lengthy pitch process and several appeals. M&C Saatchi and WCRS (through parent Engine Group) are on the government’s new creative roster, while Dare is not.